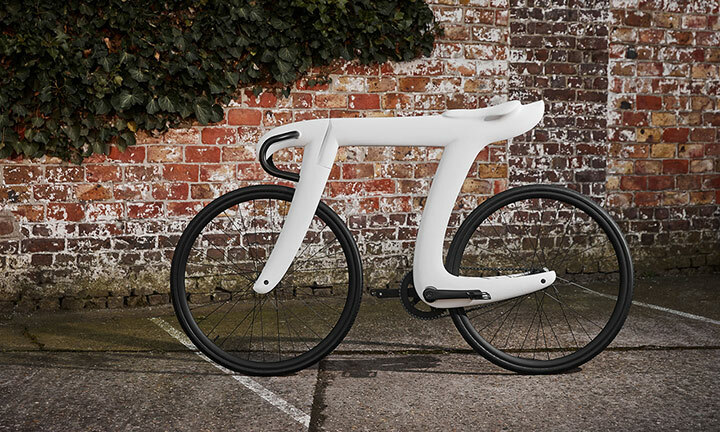 The WE ARE Pi design company inspired by the illustrations of Yau Hoong has created a bike to be released on the upcoming Pi day. 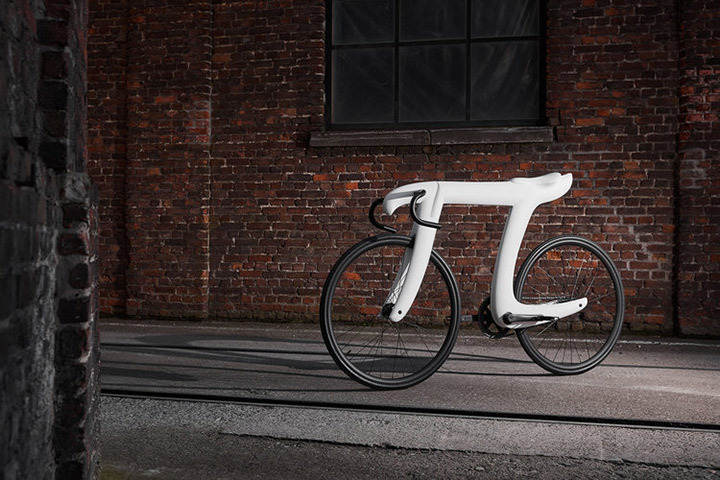 The bike is shaped like the Pi symbol as a whole. 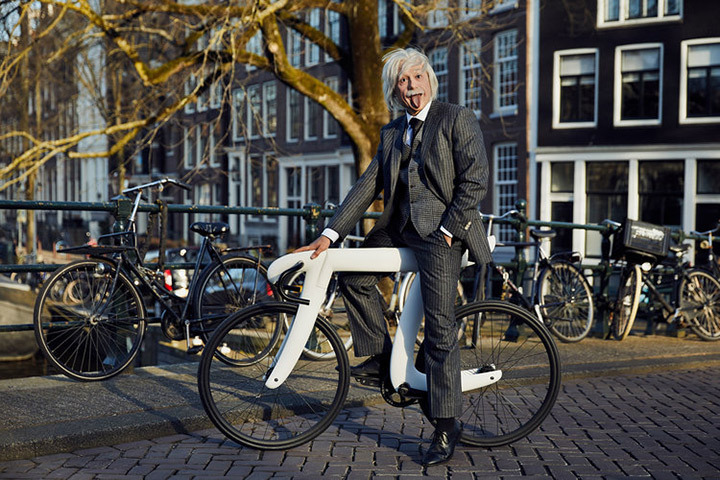 The artists, Tadas Maksimovas and designer Martijn Koomen have designed and built the Pi bike. apart from the Pi shaped frame the bike integrates two black fixie wheels on both sides and Nitto track bars along with 8 bar super crankset for the bottom. 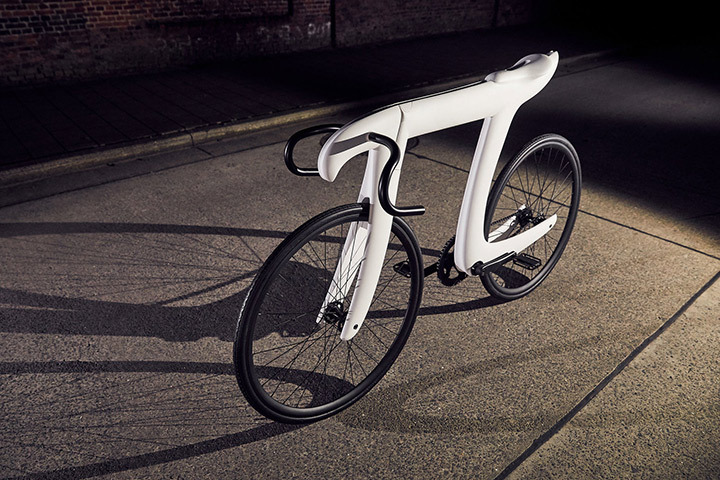 The fixed gear bicycle is handmade out of carbon fiber and has a flat carefully designed seat on the edge. 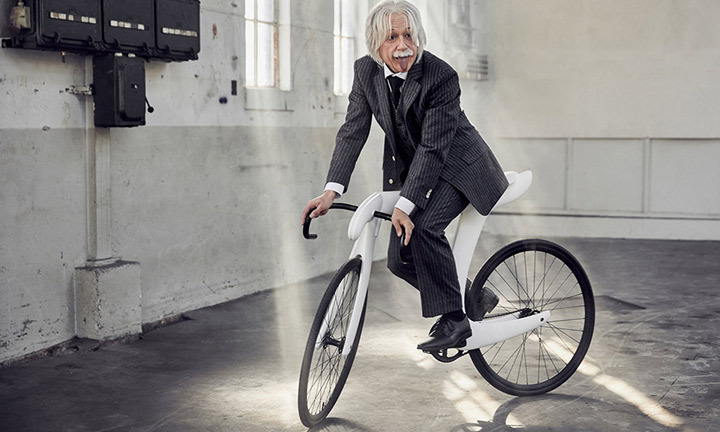 Anyone who looks at it might consider it ornamental, but the Pi bike is said to be fully functional and rideable!